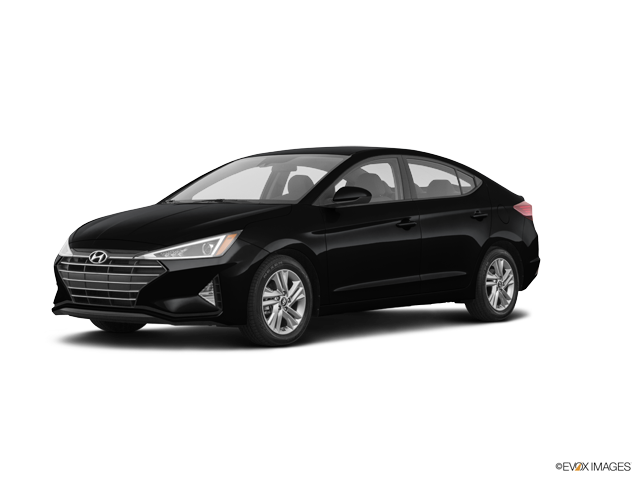 At Phil Long Hyundai in Colorado Springs we pride ourselves on having the best selection of Hyundai cars in town. Visit us today and see all the models and trims we have, and test drive some of them today! Phil Long Hyundai Of Chapel Hills of Colorado Springs, Colorado stocks an extensive amount of Hyundai inventory. 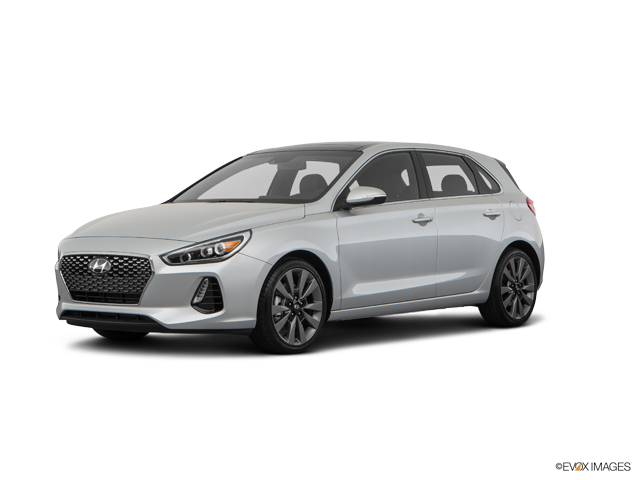 We offer this virtual Hyundai showroom so that you may view the latest 2019 models our dealership is currently carrying. 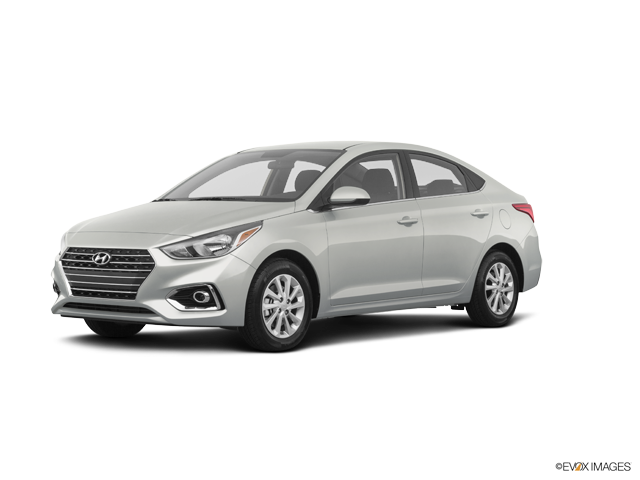 Our Hyundai showroom will allow you to find the perfect new Hyundai sedan, coupe or SUV you've been looking for in greater Colorado Springs and Chapel Hills area. Our Colorado Springs, CO Hyundai showroom gives you flexibility to sort our model inventory by vehicle trim options, body styles, price, drivetrain and more. 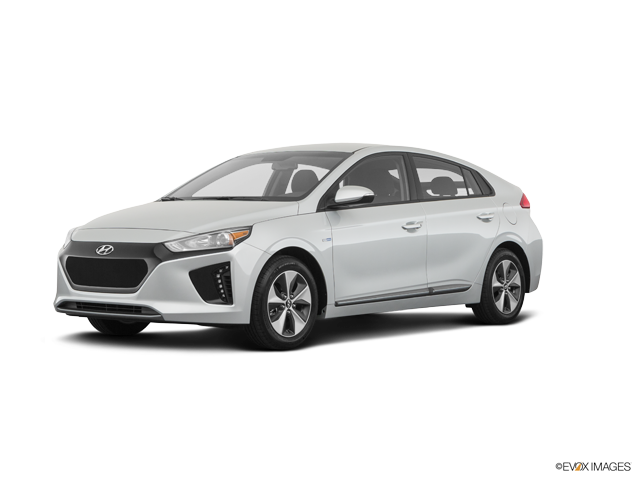 We have built this easy to use tool to make your search for a new Hyundai car as easy as possible.